Make a commitment to reduce stress for yourself and your family by coming in and creating an estate plan. Here is a checklist of estate planning things to do before you take your next trip. 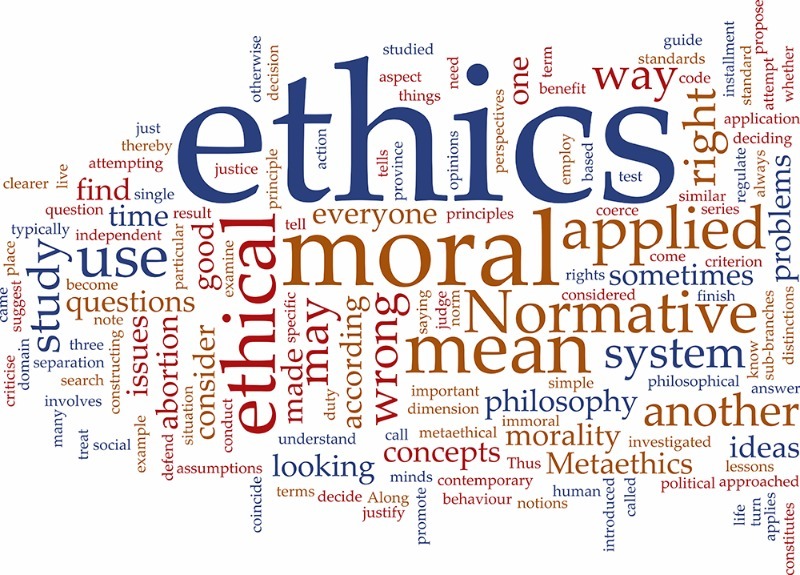 Lawyers must employ reasonable efforts to monitor their technology and office resources connected to the Internet, external data sources, and external vendors. 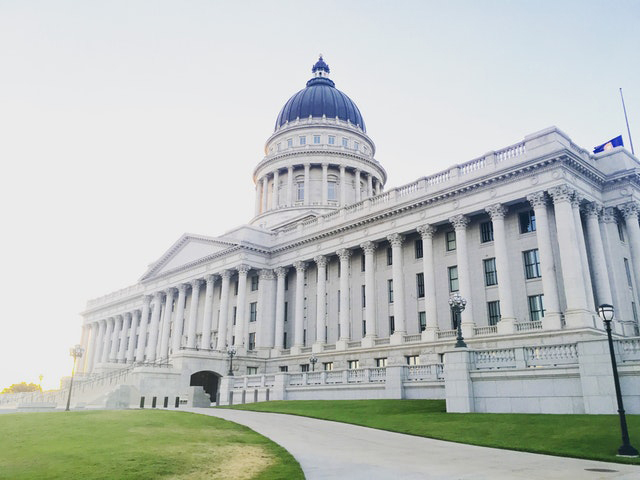 The following are summaries of new cases decided by the 10th Circuit Court of Appeals, the Utah Supreme Court and the Utah Court of Appeals. 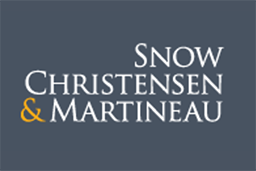 Case summaries for Appellate Highlights are authored by members of Snow Christensen & Martineau’s Appellate Practice Group. 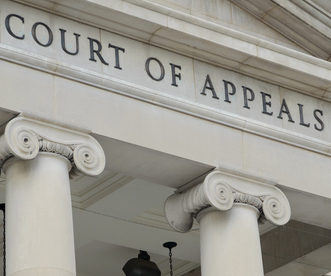 For more information, visit our Appellate Highlights page. Read the Appellate Highlights Jan/Feb Edition of the Utah Bar Journal. Congratulations! You’ve finished your estate planning! You’re done! But are you, really? Who knows you’ve got a plan? Have you explained your planning to your family? Planning for your digital assets is similar to estate planning for other assets. There are multiple ways in which you can safely pass on your digital accounts.